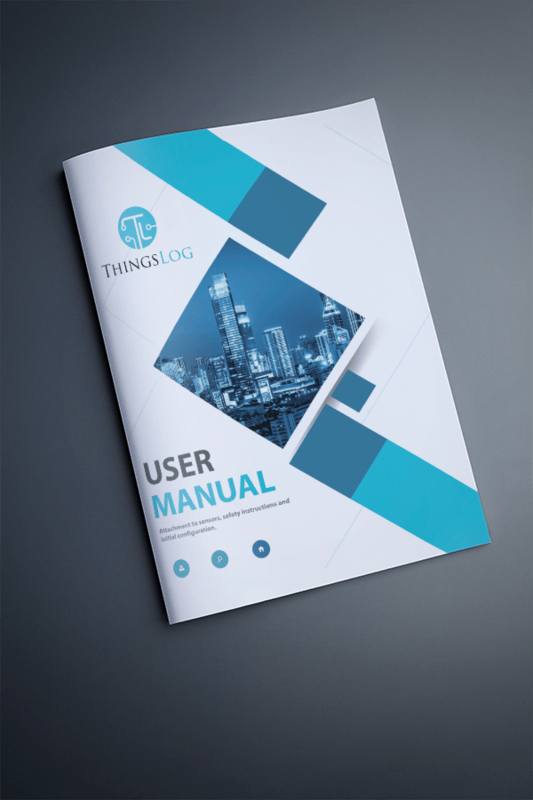 Each logger comes with an user manual covering the attachment to the sensors, safety instructions and initial configuration. In the manual you will find a section describing the inputs of the logger. In order to attach your meters you have to connect one of their pulse output wires to digital input 1 or digital input 2 and the other to the digital ground of the logger. Once this is done you can proceed with the initial configuration.